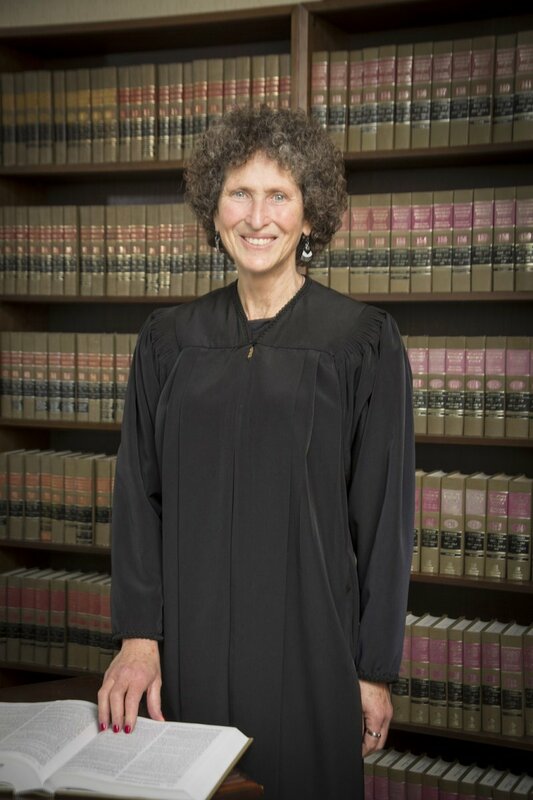 The Kloppenburg for Justice Campaign has sent the attached letter to stations carrying a deceitful ad produced by an unregulated special interest group, Wisconsin Alliance for Reform. The group has ties to the Koch Brothers and ran $1 million in ads supporting Judge Kloppenburg’s opponent, Rebecca Bradley during the recent primary. Rebecca Bradley has been appointed three times to three judgeships in three years by Scott Walker, whose ties to the Koch Brothers are also well documented.